It's a longstanding rogue agency. It always operated extrajudicially. It's worse than ever now. It's a power unto itself. Obama claims "(w)e don’t have a domestic spying program. What we do have are some mechanisms where we can track a phone number or an email address that we know is connected to some sort of terrorist threat." False! Obama knows it. He lied. He always lies. He's a serial liar. 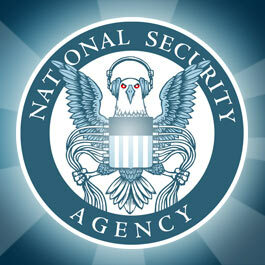 NSA has a longstanding domestic spying program. On August 15, the Washington Post headlined "NSA broke privacy rules thousands of times per year, audit finds." Most infractions involved "unauthorized surveillance of Americans or foreign intelligence targets in the United States."